Any project that you take on yourself might include a few setbacks here or there. If you feel unprepared to overcome your construction challenges, DIY Construction is here to make things simple for you. We offer services to consult your construction project, from preliminary design ideas or experienced decision making regarding location for electrical, water or various appliances. We are here to help and assist with any questions or challenges you might have. 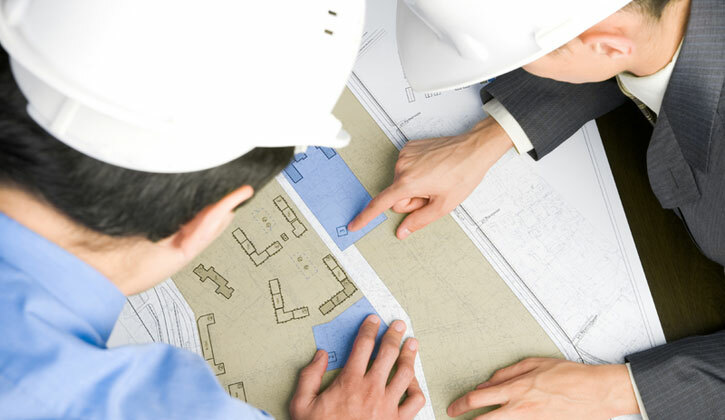 If you have a large project on your hands, we suggest a construction consultation. A consult session can save you time and money in the long run. If you are an owner-builder and managing your own construction project, take a look at the advice the California State Licensing Board has prepared.